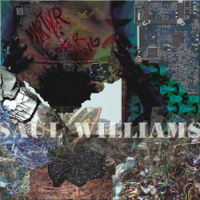 Official music video for Saul Williams' "The Noise Came From Here" off the album "MartyrLoserKing" from FADER Label, featuring the poem "The People Vs. The Police" by Marcellus Buckley. Directed by Anisia Uzeyman.